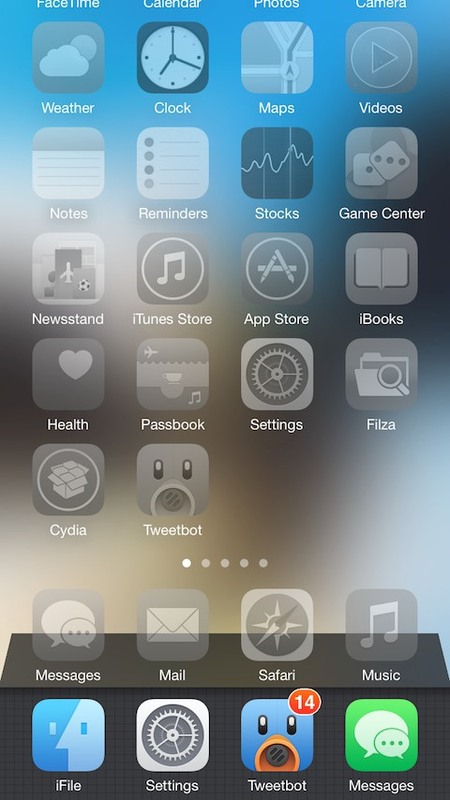 ClassicSwitcher takes the bar-style app switcher from iOS 6 and elegantly integrates it with iOS 7/8. It's a fast, efficient alternative to the default app switcher, and offers lots of flexibility. It has tons of great features, and many more on the way! If you don't see something you want, feel free to make a request. 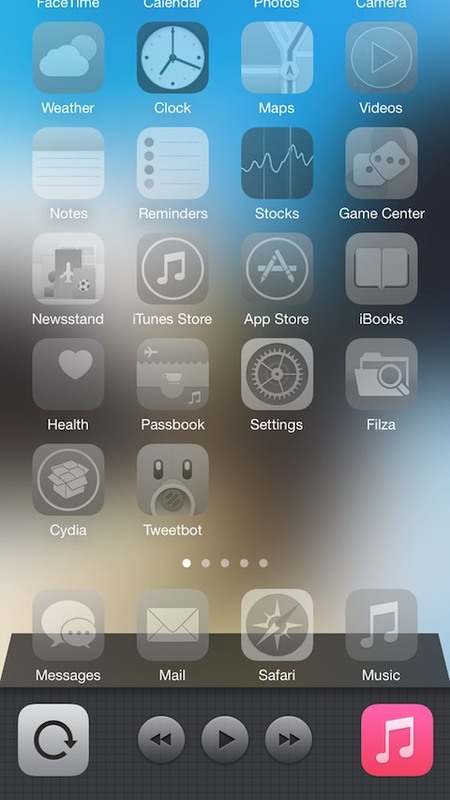 ClassicSwitcher partialzips several files from Apple. Please install on a stable internet connection.